November 28, 2011 Are You Stuck at the Crossroads? 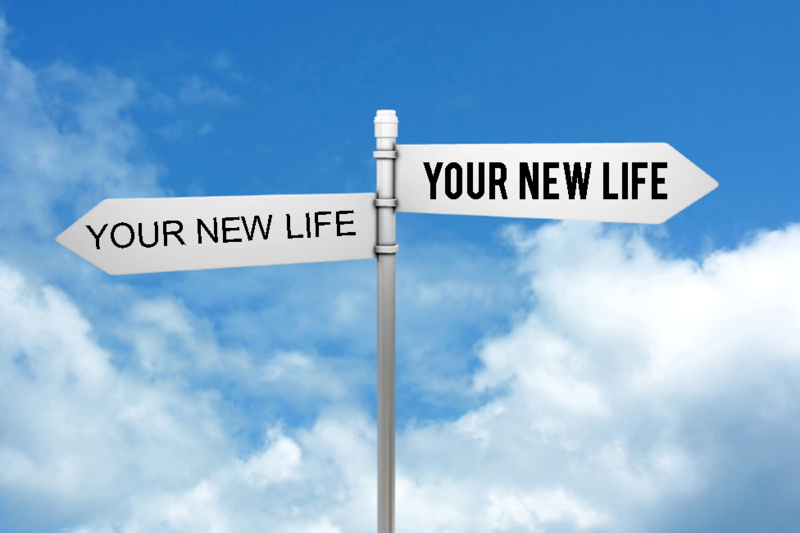 Many of my clients tell me that they are interested in making change in their lives. Some of them are dealing with a job loss that has allowed them to realize that they didn’t really like what they were doing before. Sometimes these people decide that they are ready to pursue something different when they reenter the workforce. Many other clients, of all ages, find themselves at the crossroads and in need of tools to help them move forward. With these common challenges in mind, I’ve created a little exercise to help you think about the changes you hope to make and the steps to make these changes happen. Moving forward starts in the “now”—understanding where you stand allows you to move forward. 1. When we feel dissatisfied, it’s natural to jump to the conclusion that everything needs a major overhaul. Instead of rewriting the entire book, begin by considering what is going well. What is working that you don’t want to change? List four components of your life (this could be your family, community, relationship, job, etc) and explain why you feel they are going well. 2. Now consider one area you would like to change. What does that changed area look like? What is the first step for creating this change that immediately comes to mind? Imagine your first step has been accomplished. What are the next 3 things that have to happen? Now your game plan is starting to take shape, bringing your vision closer to reality. 3. Do you worry you don’t have the time? Fill in your typical daily activities on the timeline below. Where could you reclaim an extra 30 minutes? Does that rerun on television or updating your Facebook page 4X/day really deserve your attention? 4. Admit to yourself that none of this is easy. In fact, creating change can seem daunting, and we are tempted to abandon our efforts when faced with obstacles. Jot down some challenges you expect and a list of people you could call to help. Is there a friend who you consider an expert in developing a business plan, giving professional advice, or writing resumes? Perhaps reaching out to these people is an important step in your creation of change. 5. Throughout our day we talk to ourselves, and this voice is not always positive. Realize that negative self-talk can stall your efforts. What do you say to yourself regularly that is especially debilitating? Try to let go of two negative messages you send yourself this week. Identify your personal saboteur, give your negative feelings names and banish them from your space. Once you have successfully banished these two, try for the next group. Interested in having a helping hand effecting change in your life and finding success in your job hunt or your career? Contact UXL Today!